‘Boxed In’ is the second EP release of the year from Bristol’s groundbreaking spitter OLOFF. In just three tracks, the latest project addresses a mixture of emotions – from depression and wishful longing to a great sense of optimism towards the future. To represent the feeling of uncertainty, ‘Boxed In’ alternate between subdue and downtempo soundscapes to an lifting folk/western-esque arrangements, with the dominant presence of OLOFF‘s awkwardly-smooth delivery. If you unfamiliar with this guy, well be prepared to listen to the most unconventional combinations; a recipe that’s rapidly making of the most intriguing alternative hip-hop artist of today. 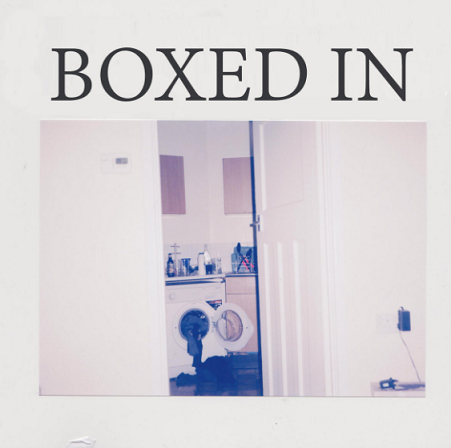 It goes without saying that ‘Boxed In’ is an acquired taste…take your ears to new heights and press play.